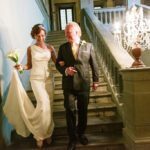 Are you thinking to get married in Italy? 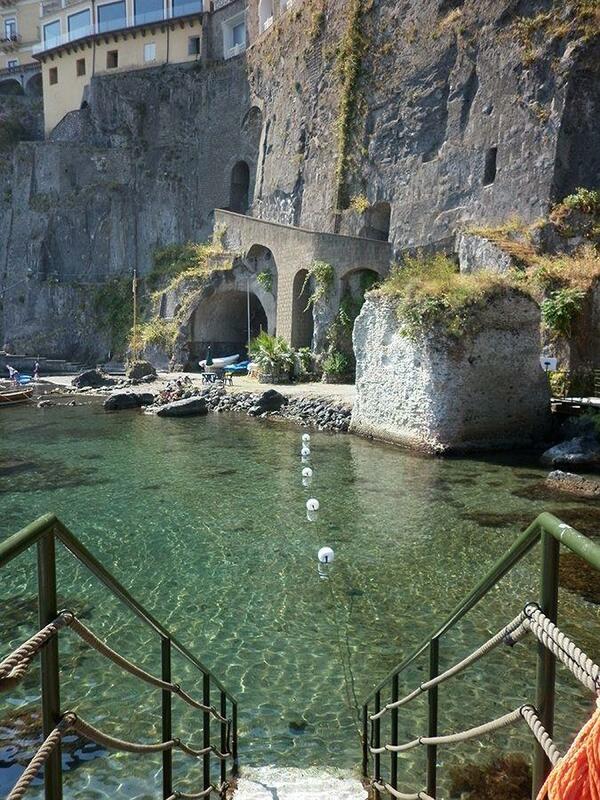 Well, I would like to propose an amazing wedding destination: Sorrento! 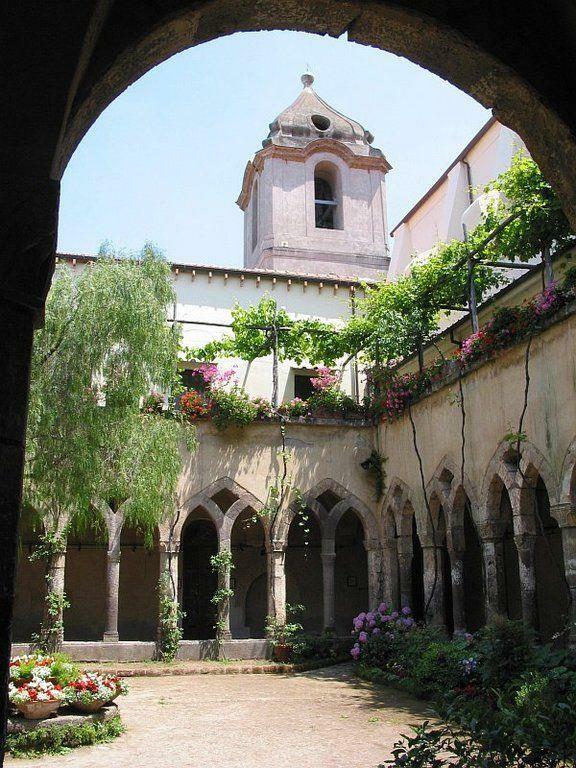 Its beautiful landscape is renowned all over the world and, for centuries, many poets and artists have represented Sorrento in their masterpieces. 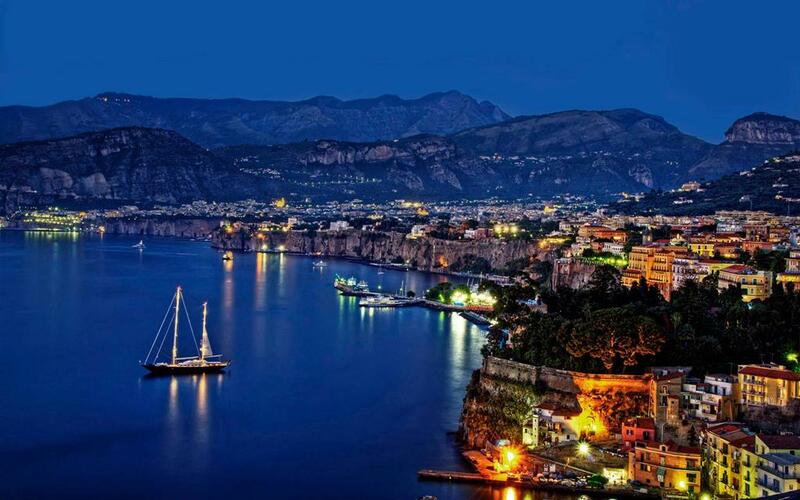 Arriving in Sorrento, you will be captured by the breathtaking panoramas, surrounded by the unique scent of the citrus trees, enchanted by the blue shades of the sea and the colourful gardens: a unique experience which will be kept in your heart and in your mind for ever. 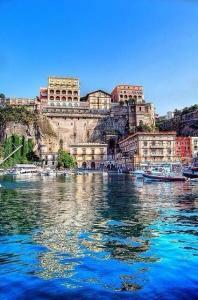 Sorrento is a magical place all over the year. During the winter, the temperatures are quite mild and allow to enjoy al fresco lunch underneath the sun. The spring offers a colours blast which makes the panoramas even more beautiful. 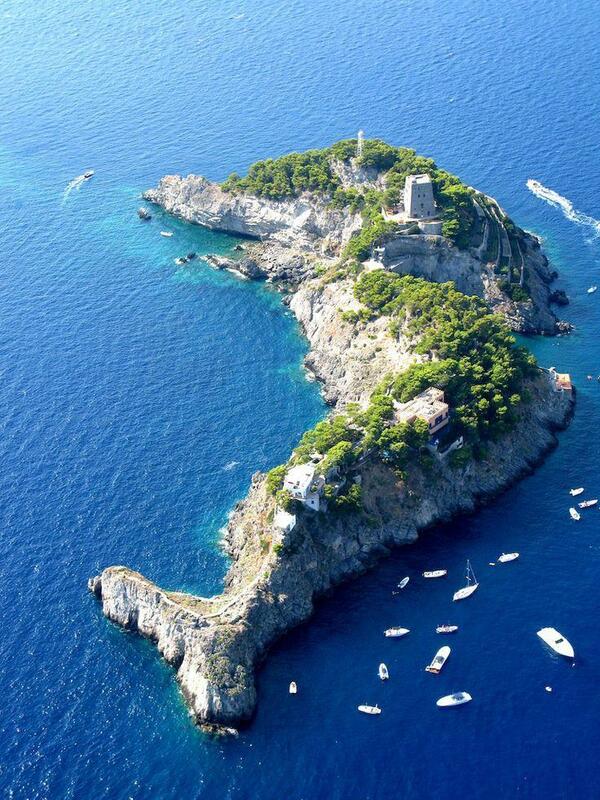 Summer and the beginning of the autumn are ideal to relax on the beach and make some trips to the pearls of the Amalfi Coast, such as Positano, Amalfi and Ravello, or enjoy a boat trip to Capri, for example. And certainly the boat trip is the best way to discover the area with its hidden bays, grottos and charming restaurants directly on the beaches. 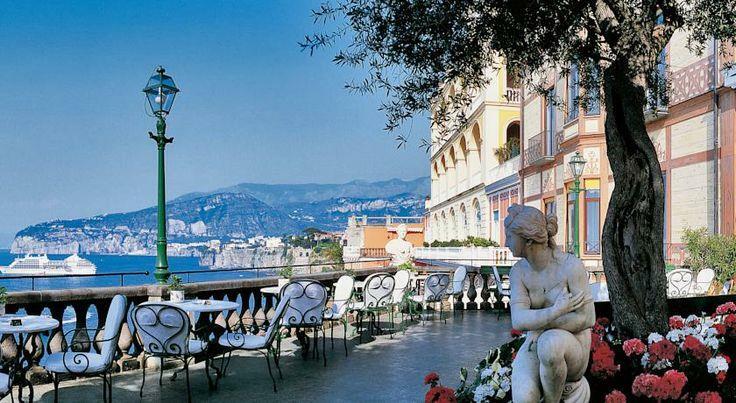 Indeed, Sorrento is not only a beautiful wedding destination but also a great place for relaxing holidays and a romantic honeymoon. Do you wish to know more about the wedding venues in Sorrento? The civil wedding ceremony with legal binding can be set in a unique locations such as the St Francis Cloister (the splendid Medieval Cloister surrounding Town Hall, in the heart of the historic centre), the Museo Correale (it has been recently authorised to held civil wedding ceremonies both indoor and outdoor, in the vast luscious garden), Villa Fondi (located in Piano di Sorrento – a few kilometres from Sorrento – provides a terrace with breathtaking views on the sea). 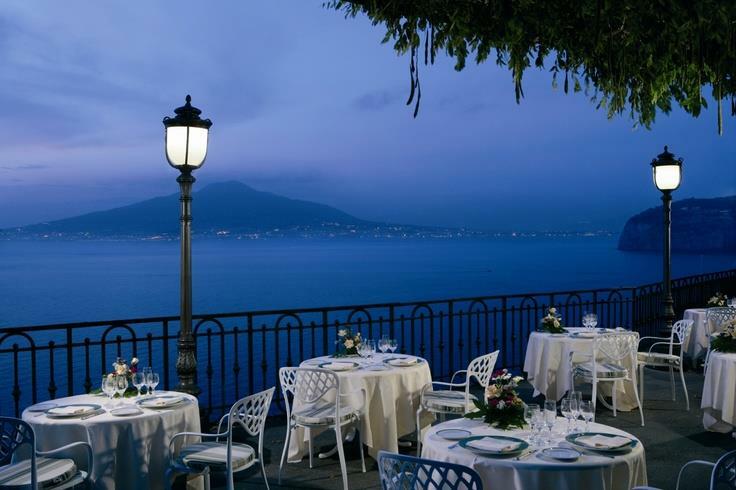 The wedding reception venues in Sorrento are really numerous: hotels, restaurants and villas can accommodate from small and intimate weddings to parties with many guests. 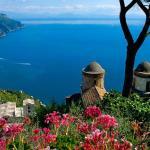 Many of the wedding venues in Sorrento are set on the top of the cliff and enjoy a view to die for. Take a look at the photo gallery of Sorrento Coast venues on our website to see some of our proposals for your wedding in Italy or contact us to receive our suggestions for the venues which may better meet your wishes and requirements. 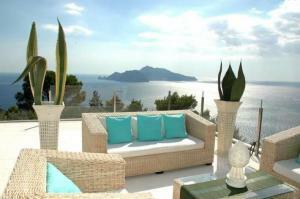 The professionalism of the suppliers working in the wedding industry in Sorrento is the key for a successful wedding. 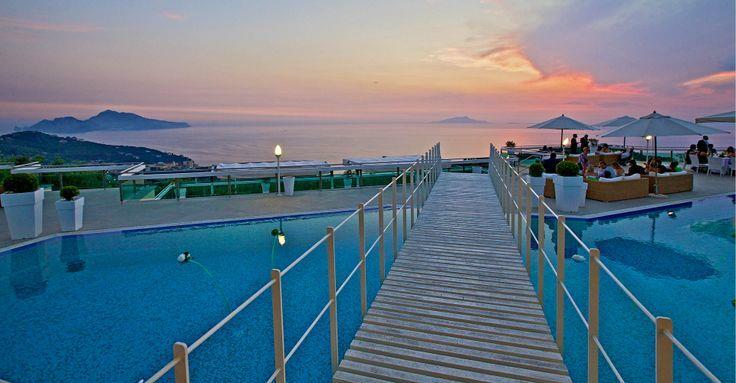 This is why Sorrento is now considered one of the best places to get married in Italy. 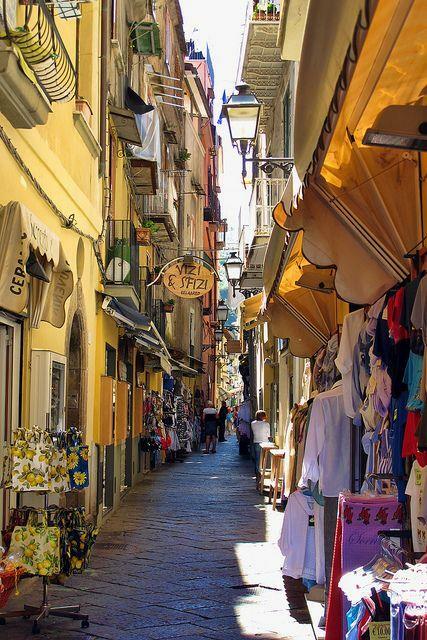 Another plus in Sorrento is the delicious cuisine which takes advantage of the freshest products and, above all, local fish and tasteful vegetables. Of course, you can’t miss to try “gnocchi alla Sorrentina”, the delicious potatoes dumplings with tomatoes sauce and stretched mozzarella. And do not forget to order a limoncello (lemon liquor) at the end of the meal! People in Sorrento are friendly and welcoming which permits to breathe the authentic taste of Italian traditions and culture: an essential ingredient for a perfect Italian wedding. If you liked this post, like it on Facebook and share!